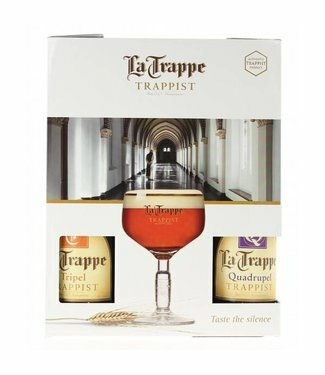 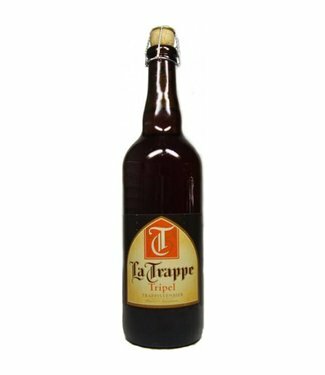 Discover our wide selection of Trappist beers! 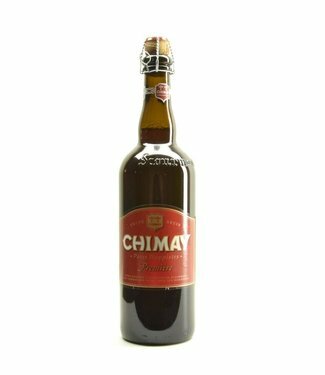 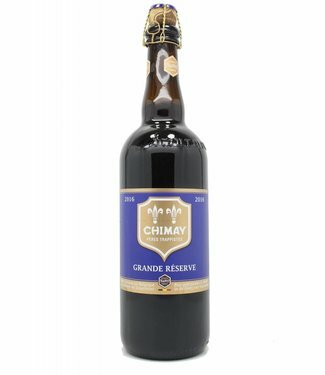 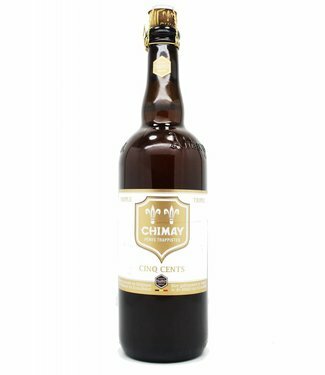 Trappist beers are beers brewed in monasteries by or under control of Trappist-Cistercian monks (See the logo on the bottles “Authentic Trappist Product”). 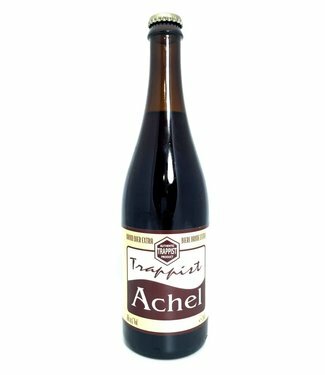 Belgium has 6 Trappist Breweries: Achel, Chimay, Orval, Rochefort, Westmalle & WestVleteren.